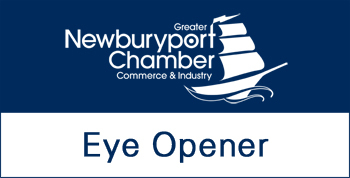 You're invited to attend our Friday morning Eye Opener at the C-10 Research & Education Foundation, a Newburyport non-profit whose mission is to protect public health and the environment in the communities surrounding Seabrook Station. C-10's Executive Director, Natalie Hildt Treat as well as Radiological Network Administrator Michael Mansir, will provide an overview of the group's work and answer your questions. 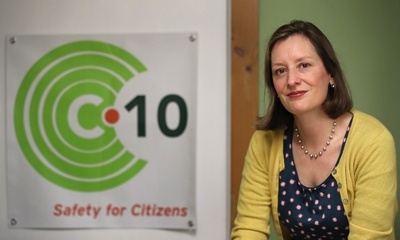 For more info, visit C-10.org. Enjoy your morning coffee as you network and make some great contacts. 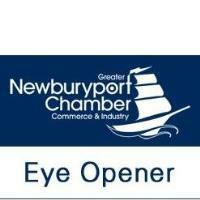 Then go around the room and introduce yourself and your business to the group. Remember to bring your business cards! Refreshments will be served.